Final former Filene’s finally filled. Well soon anyway. 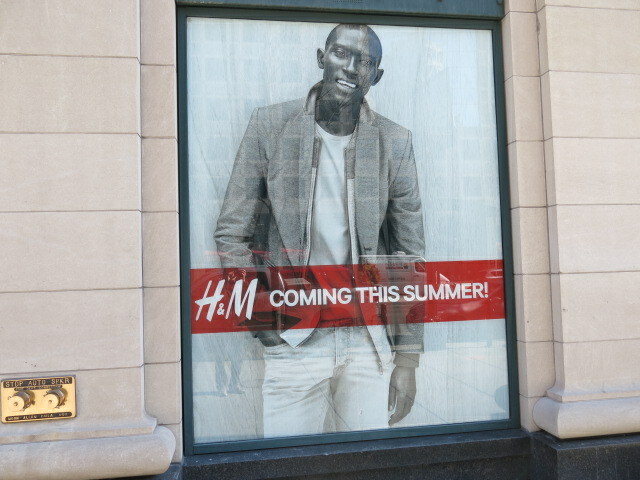 Signs recently went up at 1133 Connecticut Avenue, NW by the Mayflower hotel. 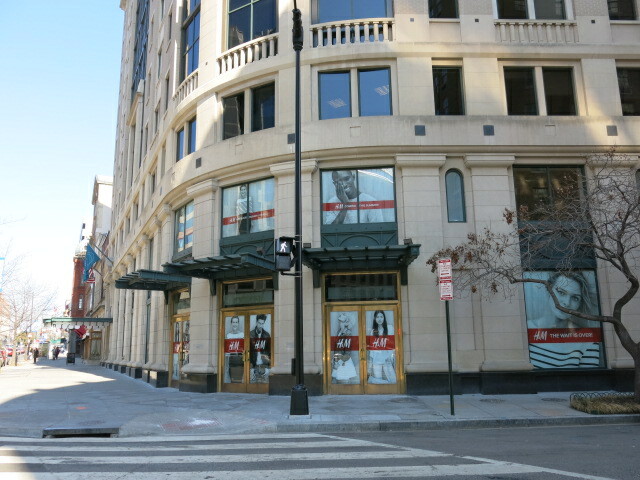 Filene’s closed back in 2011.